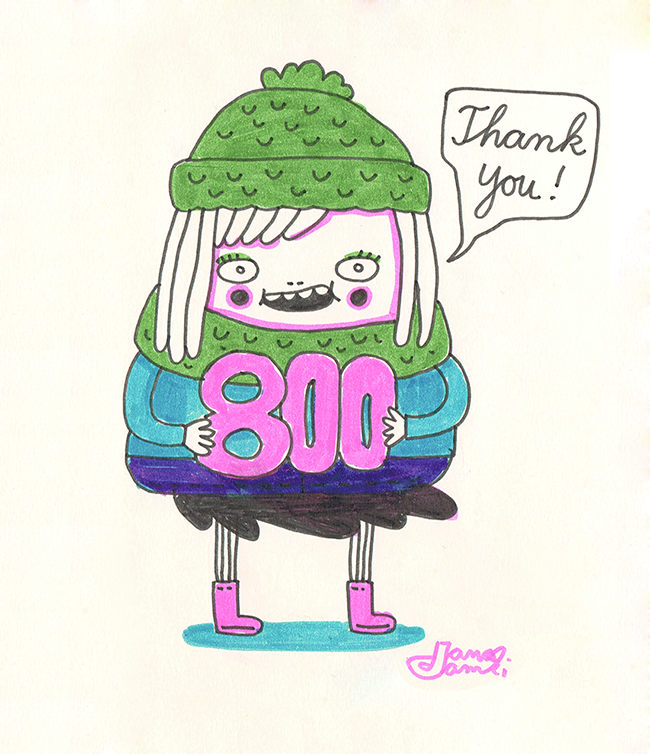 Oh, I suddenly have more than 800 facebook likes, even though I've not posted much lately. Thank you! I made some new drawings today, coming soon. Time to write a spring-poem.